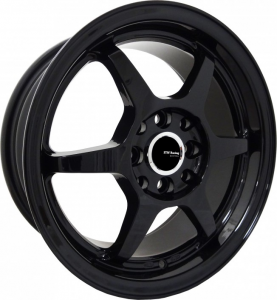 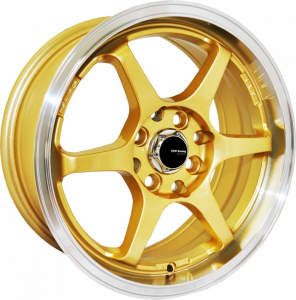 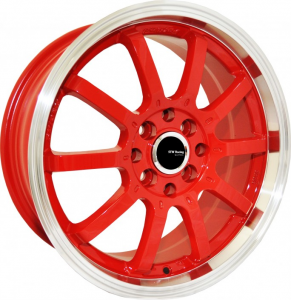 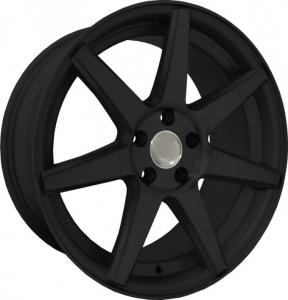 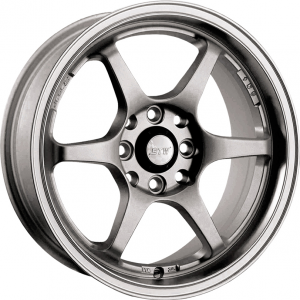 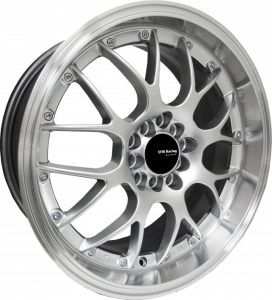 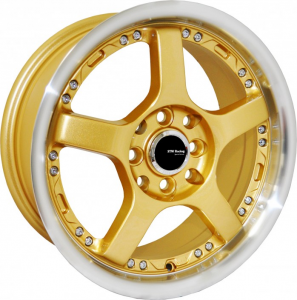 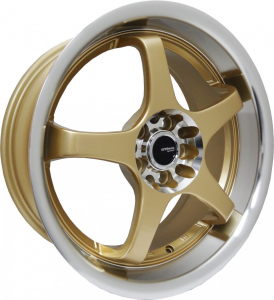 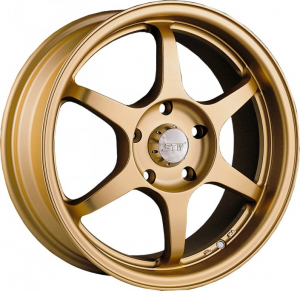 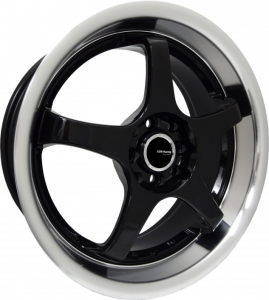 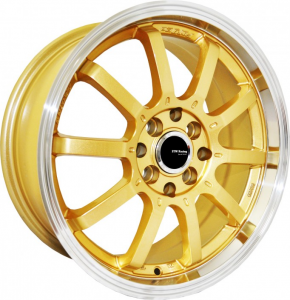 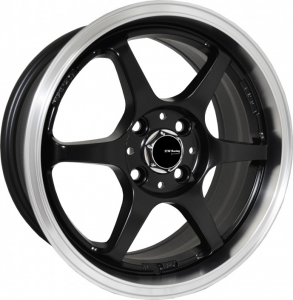 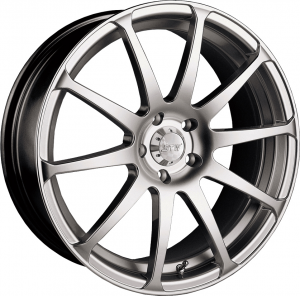 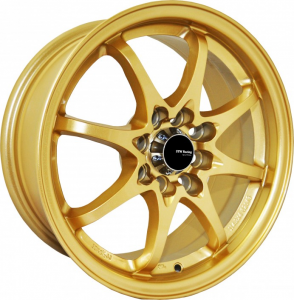 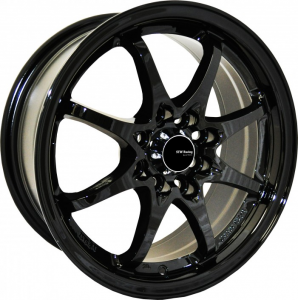 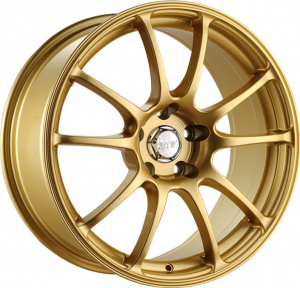 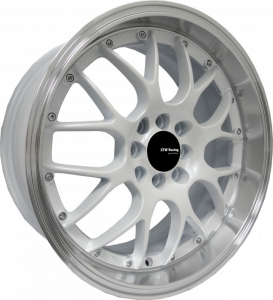 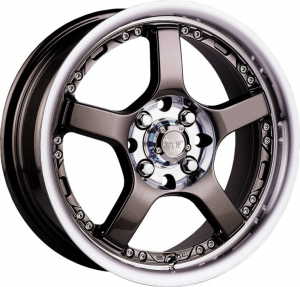 RimTyme has great prices on products manufactured by Stw Series Wheel and thousands of other wheel and tire packages. 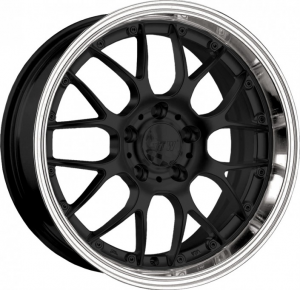 No credit needed! 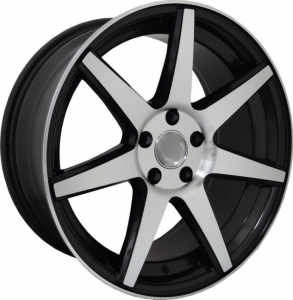 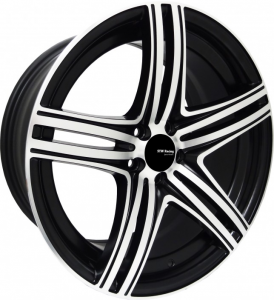 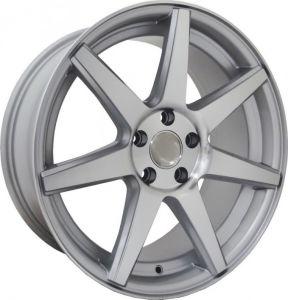 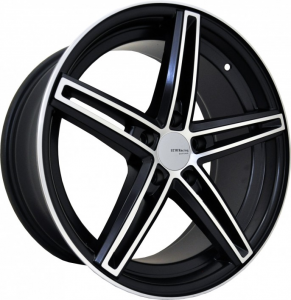 Get pre-approved today at RimTyme for custom rims and new or used tires.